Made from natural ingredients, Native Deodorant blew us away in terms of effectiveness, and was our favorite deodorant by far. 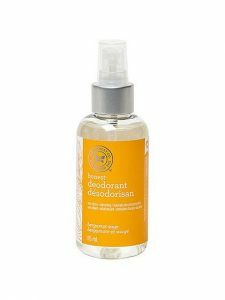 It is fantastic at eliminating odors – we wore it to yoga and to the gym multiple times, and never felt worried about our body odor. In addition, Native kept us feeling dry all day long, and didn’t leave behind that sticky or oily feeling that some deodorants gave us. We were also really happy to hear that Native Deodorant is completely natural, and doesn’t contain chemicals like aluminum or parabens. Most antiperspirants have aluminum, which has been linked to breast cancer and Alzheimer’s, so we wanted to avoid it. Finally, we love all the great reviews that Native has earned, including one from us after the samples we received were really put to the test! Native comes in a few different scents, including Cucumber & Mint, Coconut & Vanilla, Lavender & Rose, Eucalyptus & Mint, and Citrus & Herbal Musk. Our favorite is Coconut & Vanilla. 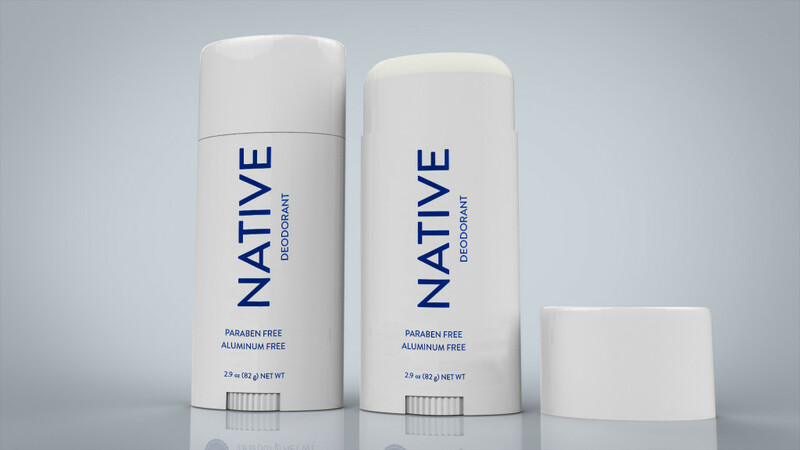 EDIT: The folks at Native Deodorant are offering readers 10% off any purchase over $15. Use coupon code: WFITNESS10. Aēsop is a skin care company that started in Australia and has really begun making a name for itself in the United States. 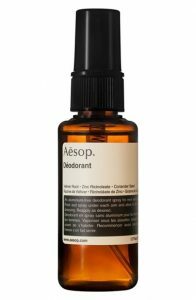 Like the other deodorants on the list, Aēsop Deodorant is aluminum and paraben free. We loved the sophisticated scent (similar to Aēsop soap), but thought that other stick forms of deodorant kept us much drier. In addition, Aēsop is on the pricey side for deodorants, and so it earned our #2 spot. JASON has a long history of making natural products, and its deodorant is no different. We liked that it came in stick form as opposed to a spray or cream, as we’ve found the stick form to be more effective at keeping us dry. We tried a few scents with Jason’s, and it was hit or miss in terms of whether we liked the scent, and so we gave it our #3 spot. If you are a parent, you’ve likely experimented with some Honest Co. products. Honest Deodorant comes in a spray format, which isn’t my favorite. We’ve found that natural spray deodorants don’t do a good job at preventing wetness. Honest Co is no different – it has great scents (Bergamont Sage is my favorite) but doesn’t do enough to prevent wetness for us, and so we ranked Honest Co. #4 on our list. 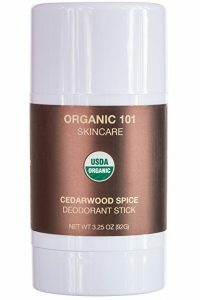 Organic 101 Deodorant is certified organic by the USDA, and I’m not sure if any other deodorants are able to say that. The deodorant smelled a bit manly for our tastes – more like Old Spice or a heavy dose of cinnamon – and so we thought Honest’s scent was superior. It is also a bit dry to roll on, so it earned our #5 spot. Disclosure: I received samples of Native’s scents. Our tests weren’t scientific. All opinions are my own. I’ve been using Native for about 2 months now. I really love how dry it keeps me, and I never smell with it! The only thing I wish they had was travel size deodorants. I’m often traveling for work, and need something to keep in my travel bag and would prefer something smaller than a full size deodorant!